Riley Blake Designs "Medium Dots" by Riley Blake Designs. 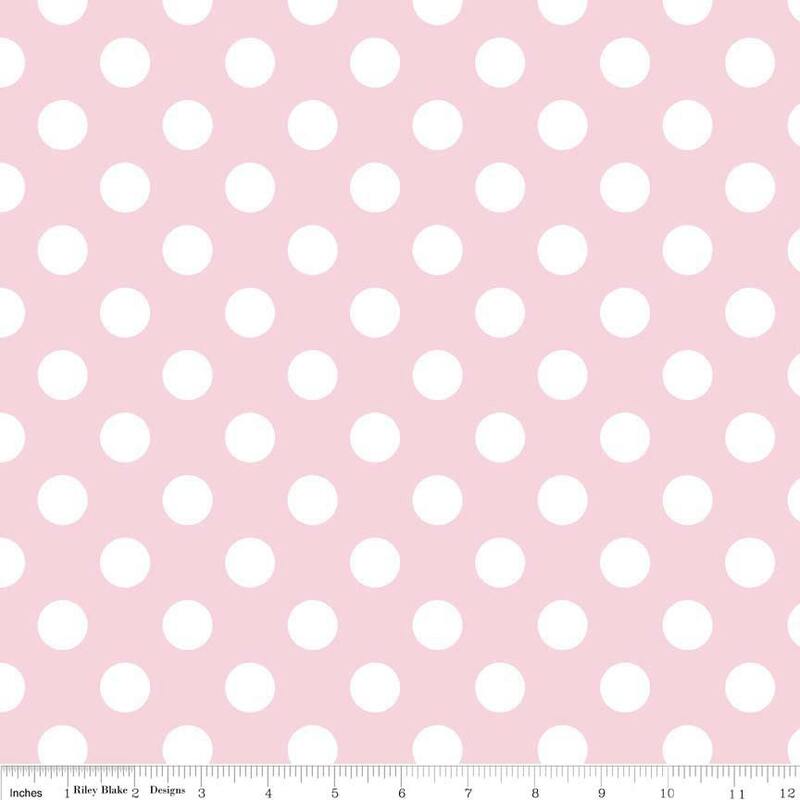 100% cotton, pattern C360-75 Baby Pink. Pattern measures 3/4" in diameter. This material is the perfect baby pink. Thank you!